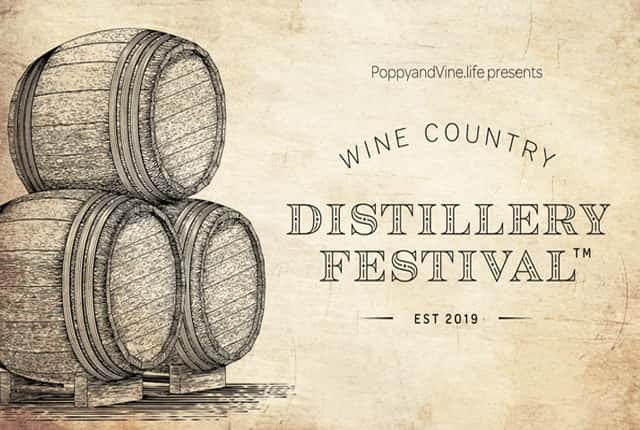 Get ready for wine, cocktails, music, and more at the Poppy & Vine Wine Country Distillery Festival! The fun takes place on Saturday February 9th, from 12 PM to 4 PM at Sally Tomatoes, located at 1100 Valley House Drive in Rohnert Park. Sample from 15+ distilleries, including local craft beverage brands like G’s Hard Ginger Beer and Black Oak Coffee! Enjoy the cocktail competition, as well as snack bites and big bites from Valette, Golden State Pickle Works, and more! Plus, dance to live music from The Real Sarah’s and Miss Moonshine! Win tickets and discount Uber/Lyft codes all week long during The Drive with Steve Jaxon! Get more details and purchase tickets by clicking HERE!